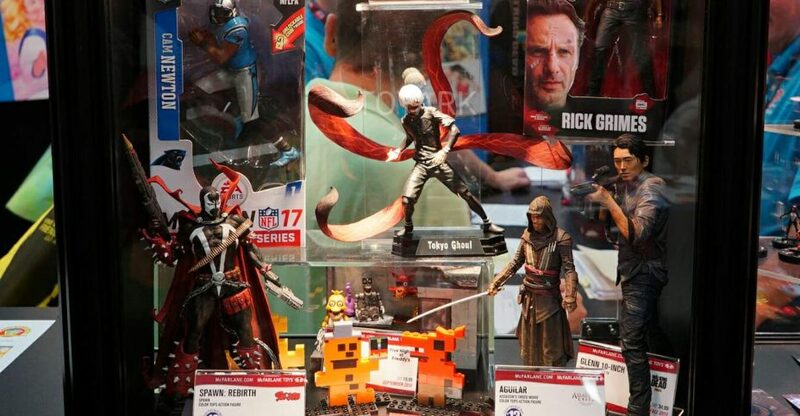 Here are some of the first images from NYCC 2009! 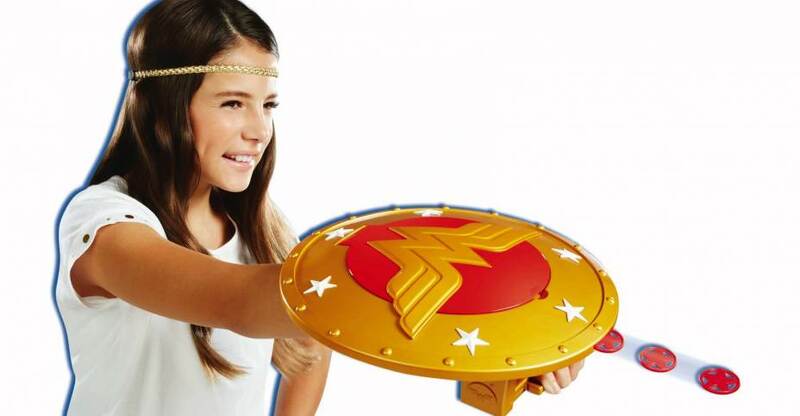 Seen here are Tonner Dolls’ DC Stars Collection! Shown are Batman, Superman, Supergirl, Poison Ivy, The Joker, Aquaman, Black Canary, Wonder Woman, Green Lantern, & Catwoman! These feature real clothing & rooted hair! 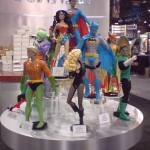 Tonner has announced their 2009 New York Comic Con exclusive. 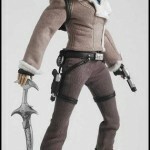 The figure is Forging Excalibur Lara Croft. Based o nthe lead character from the hit video game series, Tomb Raider. The figure is 17″ tall, will be priced at $174.99, limited to 100 pieces and available exclusively at the Tonner booth (#1127).